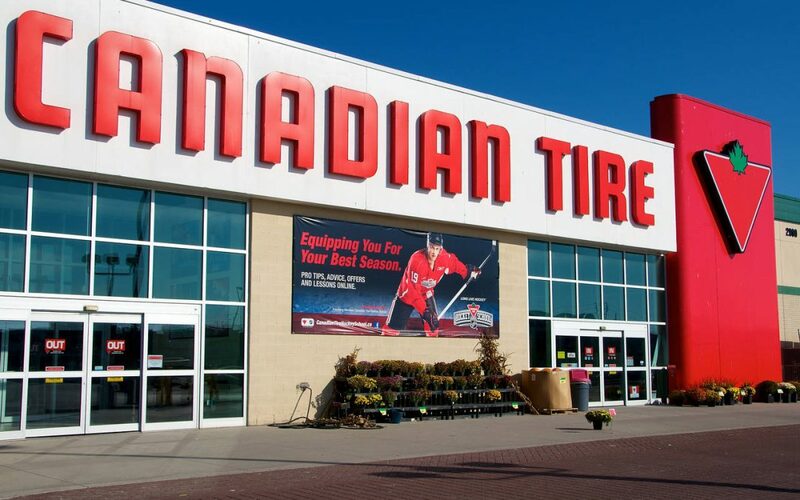 The Tire Knows How to Save! Electricity, Gas and Water for Retail Operations – One Dashboard! To provide a detailed profile of the energy use of Retail Operations in each department throughout the store and identify energy saving opportunities. Meet energy budget reduction targets and provide Computerized Energy Monitoring. The cloud-based solution in real time identifies inefficiencies in daily and seasonal operations. The Eyedro Green Solutions ™ Energy Monitoring System was installed on every breaker with a large or critical load for monitoring the energy by retail department and looking for energy waste in daily operations. 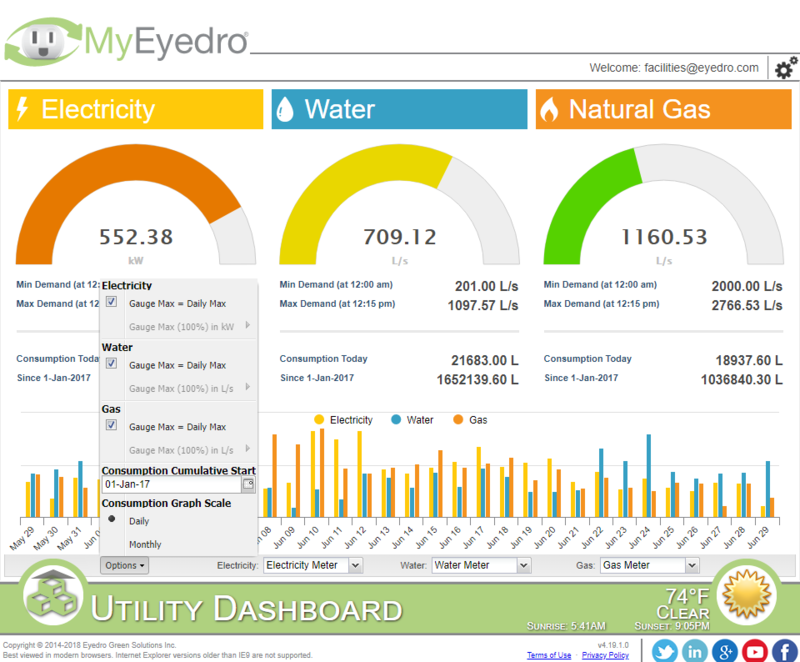 The store can now monitor all types of Energy in one simple dashboard while at the same time compare readings with the Utility bills. Advanced Alerts will allow them to shed load when needed to avoid stepping up to a higher tariff band or when equipment, such as parking lot lighting, was left on after hours from the convenience of their phone. Electricity, Water and Gas all on One Dashboard!